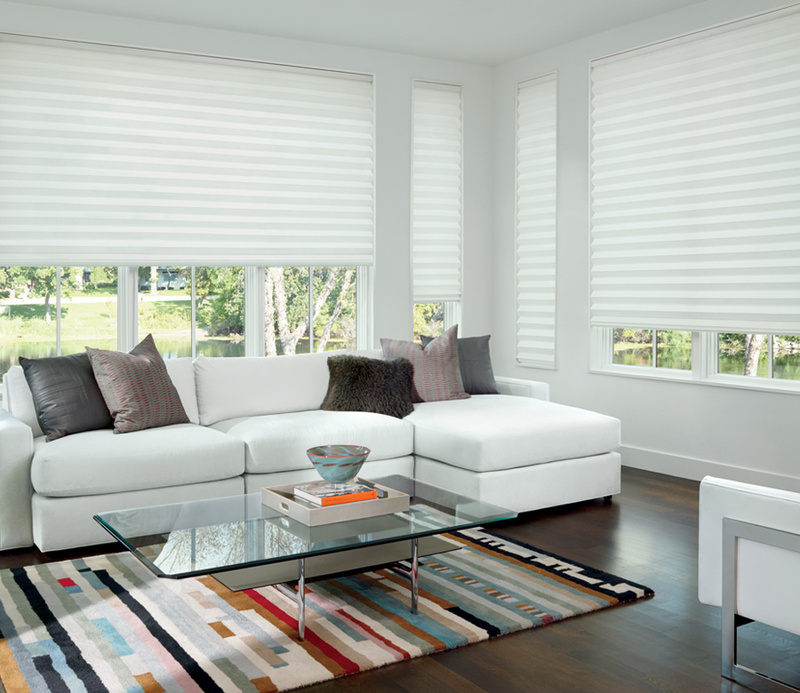 Offered in a contemporary selection of fabrics, Hunter Douglas Solera Soft fabric roman shades are sculpted for unique design. 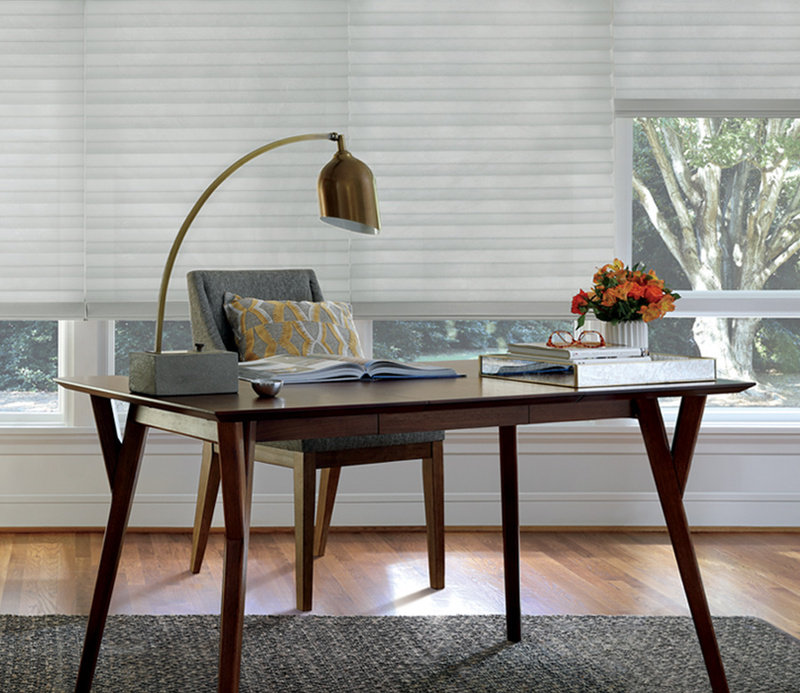 Bringing dimension to insulating folds, they flatten as they close for low profile. 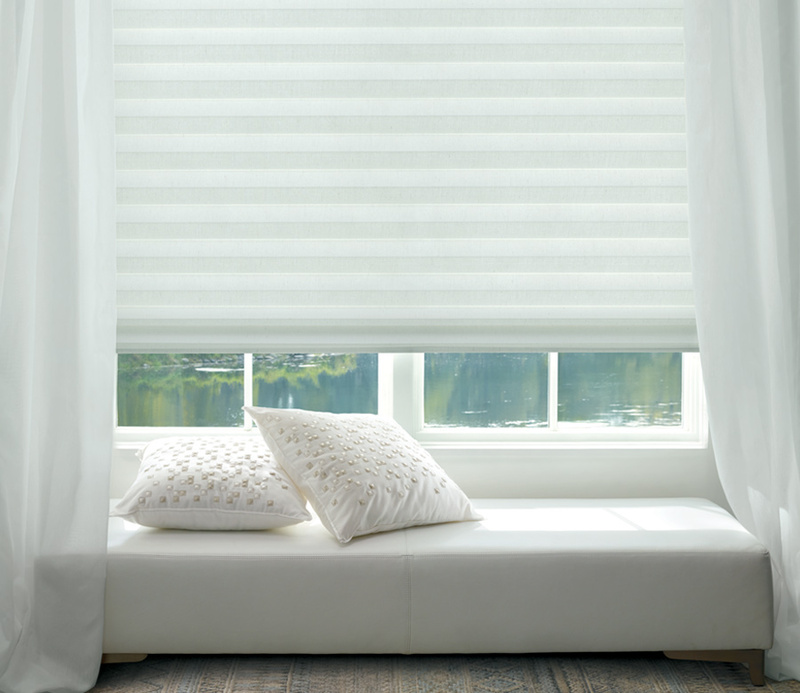 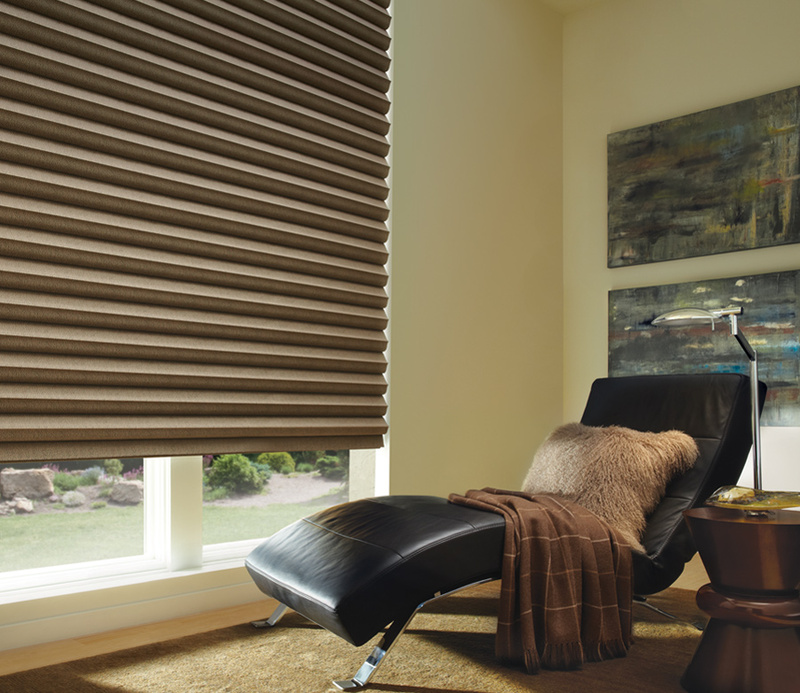 Once open, they effortlessly take shape once again–the ideal fabric roman shades for real life. 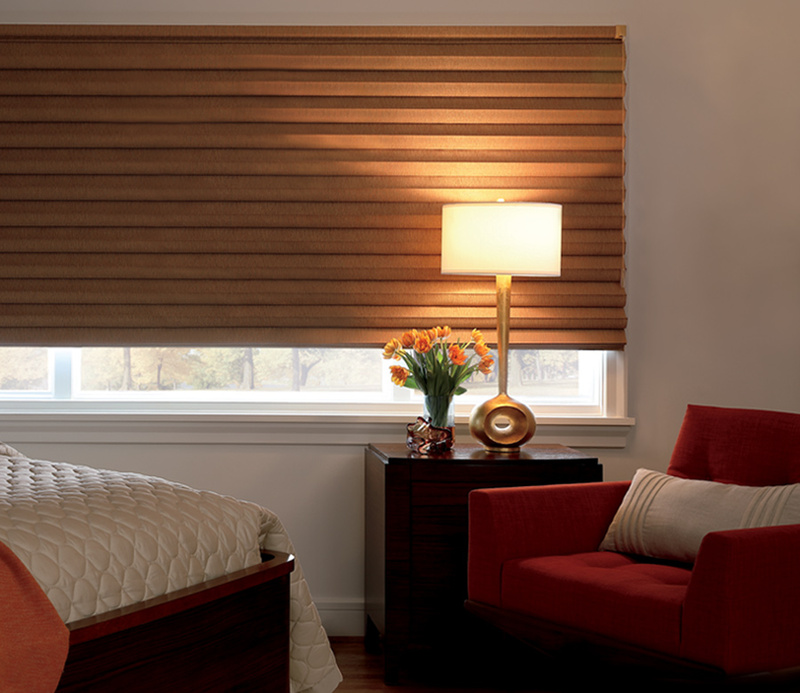 Enhancing your lifestyle, these shades are wonderful with top down bottom up and motorization.